PRO Hosts Summer Camp for Karters on the Eve of Canadian Championships – CKN | CanadianKartingNews.com | Because Karting is a way of Life! 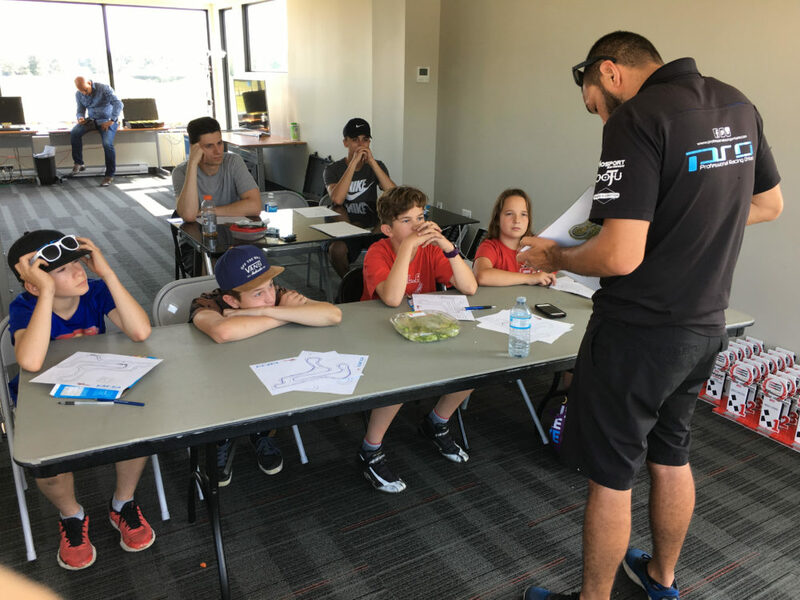 Professional Racing Services (PRO) recently held the first of their two karting summer camps at Mosport Kartways to help drivers come to grips with the sport, their karts and engines, and understanding of how it all works. 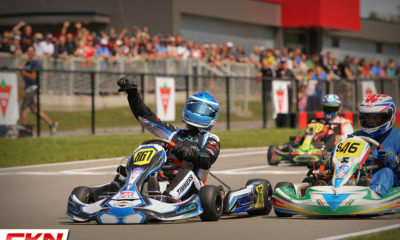 For a couple of regular drivers who race out the PRO race tent, it was also a chance for them to prepare for the upcoming Canadian Karting Championships, which will be held at Mosport on August 23-27. 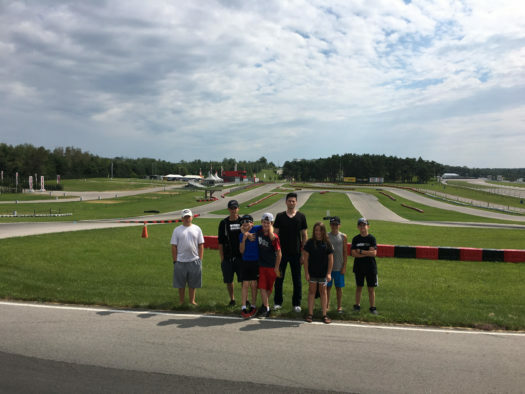 The camp was held over two days where Curtis Fox and Darryl Timmers, karting veterans and owners of PRO, put 8 drivers and their parents through a number different exercises first off track and then on track. Driving Technique – Racing line, kart physics and driver adjustment, relative feedback, head and eye movement, selecting points and planning ahead. Introduction to kart maintenance and track day preparation, racing line and competitor evaluation, chassis tuning, karting physics, kart feel and relative feedback. On day two, the drivers took what they learned and hit the track under the watchful eye of Darryl and Curtis, garnering feedback and advice along the way. With no other drivers on track for the entire day, the camp attendees were able to maximize their time on track without any obstruction. 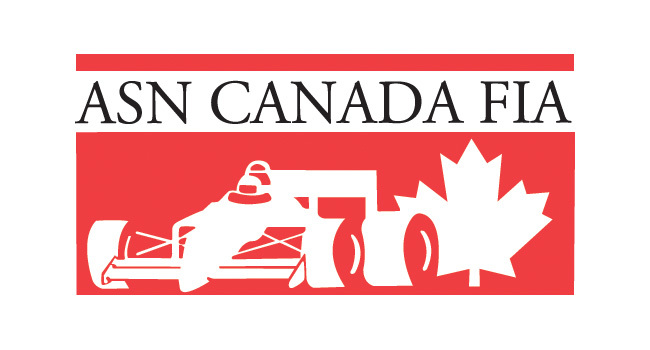 Following the Canadian Championships, PRO will host their second and final summer camp session at Mosport Kartways on August 29-30. For those interested in joining the camp, you can contact Darryl or Curtis at professionalracingontario@gmail.com or visit http://professionalracingontario.com.